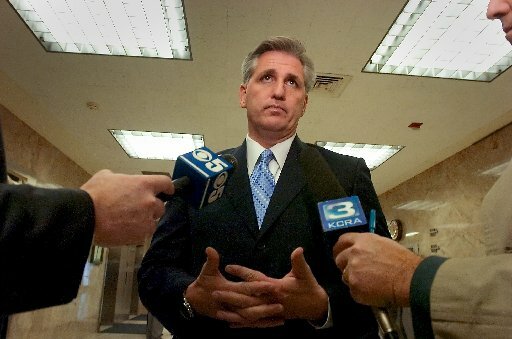 Rep. Kevin McCarthy, R-Bakersfield, gives us his weekly report from Capitol Hill, the first since the GOP sweep in the mid-term elections. governing agenda that will focus on moving forward job-creating policies, cutting spending, and reforming the way Washington works. I’ll be outlining more specifics of this in next week’s column. with his designs of SpaceShipOne and Two. And our historic landmark the Fox Theatre turns 80 next week. Thanks for reading, have a great weekend.